A city man has pleaded guilty to robbing a bank in Paterson and another in Clifton, according to federal authorities. James M. Chestnut, 62-year-old, pleaded guilty to two counts of bank robbery on Wednesday, authorities said. Chestnut robbed a Paterson TD Bank branch out of $700 on June 30, 2017. He also robbed an Investors Bank branch in Clifton out of $3,774 on July 5, 2017. 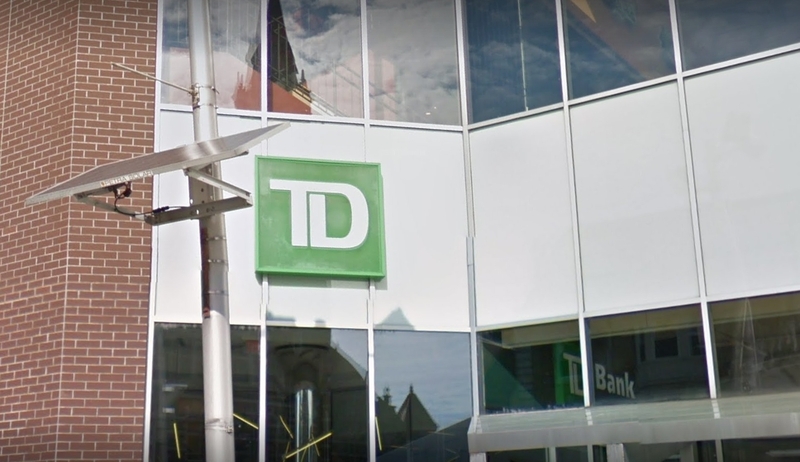 Chestnut handed a note to a teller of the TD Bank that said, “Put 100s and 50s in the envelope. No dye pack.” In the second incident, Chestnut brandished what appeared to be a firearm at the Investors Bank. “Open your drawer. Give me your money. All the 100s. Don’t call the cops or I’ll shoot you,” Chestnut told the bank teller in Clifton. Authorities said Chestnut admitted to making attempts to rob a Chase Bank in Saddle Brook on July 3, 2017. Chestnut faces 30 years in prison and $250,000 in fines. His sentencing is set for March 21, 2018.